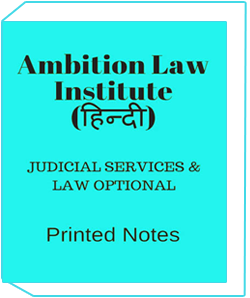 Reference Book for DU LLB Entrance Exam .DU is conducting LLB exam for undergraduate and post graduate.This book help you and gives best tips for exam preparation.Book has so many important content for exam and help to qualify the exam. 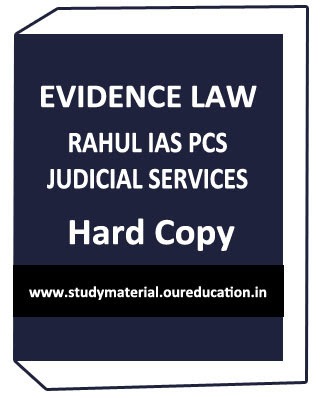 So many students using this book for exam preparation and recommend other students.This book written by best teachers and authors and specially made for DU LLB candidates.Book price is very reasonable and fit your pocket. 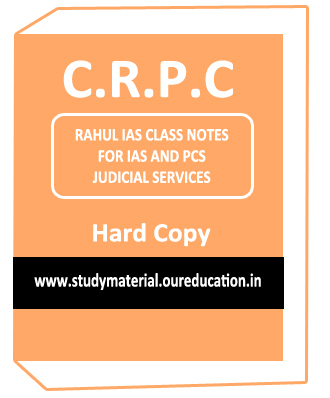 Study material provides best material,notes and books for UPSC,SSC,IAS,IPSC,RRB,IBPS.Like Photocopy notes of Handwritten notes,Upsc notes,IAS notes,Printed notes ,Notes for IAS exam,Photo copy notes for IAS exam,Photocopy study material for IAS exam,Upsc notes,Upsc study material,Upsc coaching notes and books for SSC. We will deliver your notes in 7 days at your doorstep. 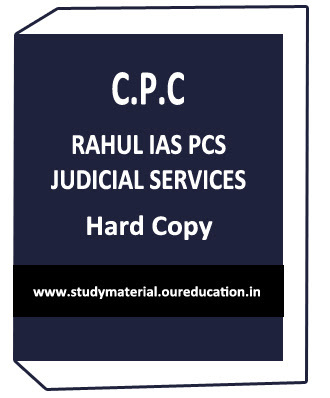 2.Book has so many practice papers. 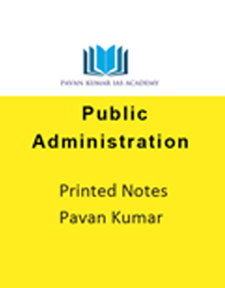 3.Contains all subject with solved papers. 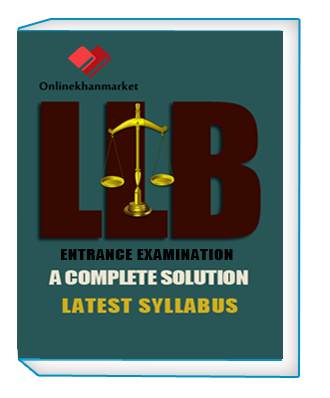 Reference Book for DU LLB Entrance Exam subjects are given below…. 1.Candidates can call us for more discussion and query at our customer support number 0120-4221413 and you can also join us at our what app number 0120-4221413. 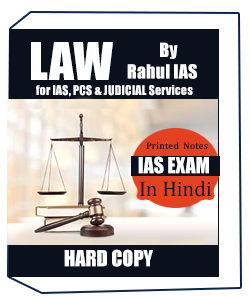 3.Best book for BBA Entrance for law.